This year’s NBA finals, which start Thursday night, will pit the Golden State Warriors against the Cleveland Cavaliers for the second year in a row. The Warriors, led by Stephen Curry, enter the playoffs having become the 10th team in NBA history to overcome a 3-1 series deficit to win the Western Conference finals against the Oklahoma City Thunder. This year’s series marks the third for the Cavaliers and sixth consecutive finals for their star, LeBron James. 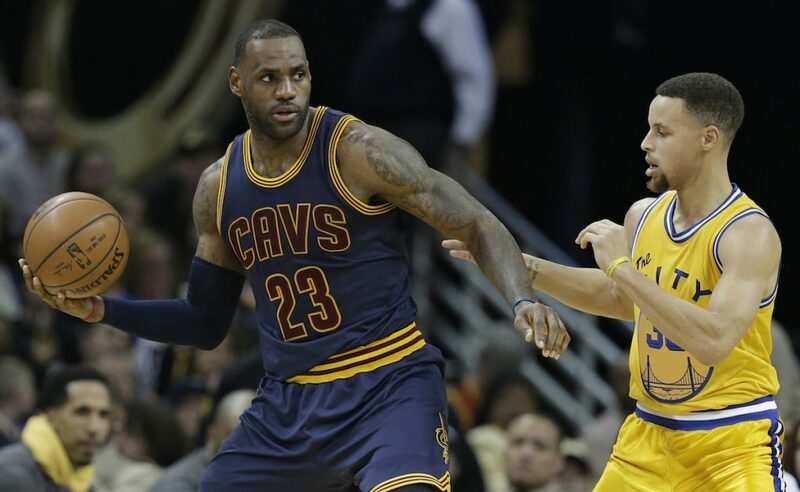 Experts predict close games between the two teams and their high profile stars, including Curry, Klay Thompson and Draymond Green for Golden State, and James, Kevin Love and Kyrie Irving for Cleveland. The Warriors beat the Cavaliers 4 games to 2 in last year’s finals, but the Cavaliers are a healthier team now that Love and Irving are back on the court. Follow the collections below to keep up with the matchups. 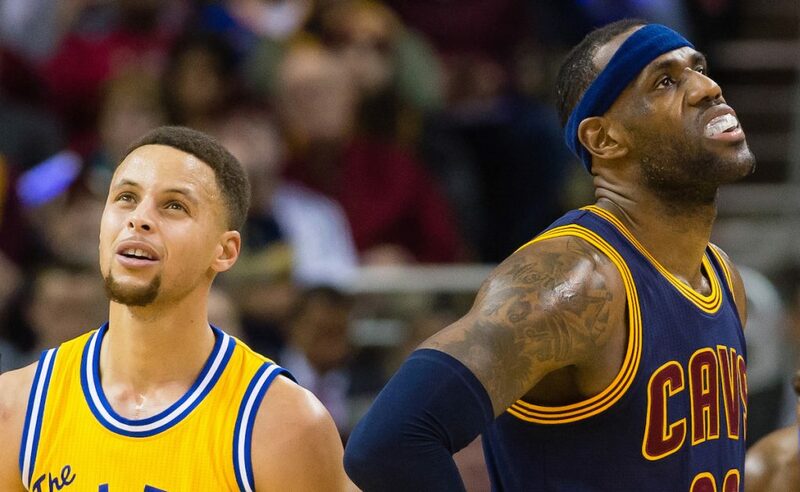 NBA Playoffs 2016: The predictions and tips are in. Find out what to watch before the jump ball. Golden State Warriors: The Dubs enter the finals with an impressive 73-9 season record. Track how they fare against the Cavs. Cleveland Cavaliers: The Cavaliers posted a 57-25 season record. What will their playoff showing look like? Stephen Curry: The Akron, Ohio, native is known as one of the greatest shooters. Learn more about the 28-year-old and read what’s expected of him. LeBron James: The famous forward also hails from Akron and made a triumphant return to his homestate in 2014 after a stint in Miami. See if he leads his team to a 2016 championship.